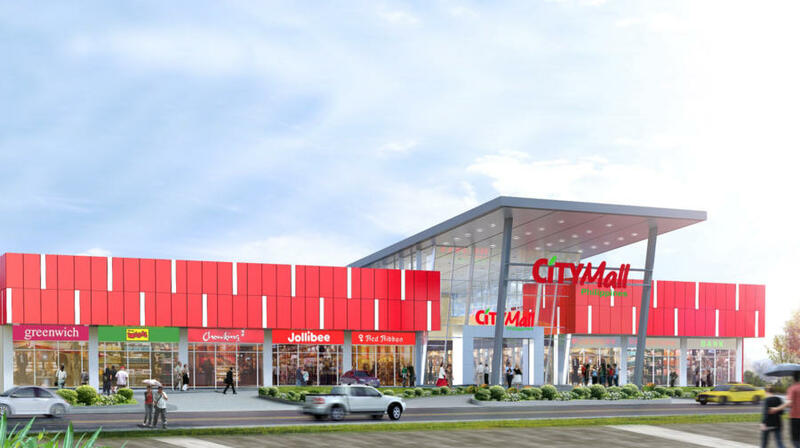 CityMall Koronadal opening date announced! The City of Koronadal will soon have its 4th mall. As announced at the Facebok page of CityMall Philippines, CityMall Koronadal currently being constructed at National Highway in Barangay Morales will open its doors to the public on August 14, 2017. As shown below, construction is progressing and is already nearing completion. According to their website, CityMall branches generally have the same theme, color and look. It will have a food area with a “food court” concept to complement the existing full-sized fast food stores near City Mall. CityMalls also provides prime “food court” spaces to the top fast food brands such as Jollibee, Mang Inasal, Chowking, Greenwich, Red Ribbon and Highlands Coffee as well as to other popular non-food anchor retail tenants. Other tenants expected to be present at any CityMall branches includes SM Group brands such as Save More, Ace Hardware, Watsons, Home World, Kultura, Our Home, Sports Central, Surplus Shop, Toy Kingdom, SM Appliance, BDO, China Bank and other non-food retail brands.